Hugh Cornwell returns with Monster, a new album featuring 10 songs about "remarkable and infamous" people of the 20th century. 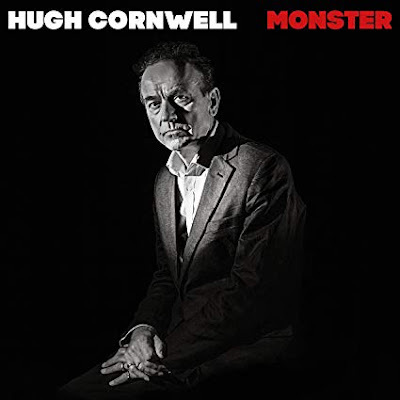 Along with Monster Cornwell is releasing a companion disc titled Restoration, featuring re-recorded acoustic versions of Stranglers classics. The collection is out October 5th and is available to order here.